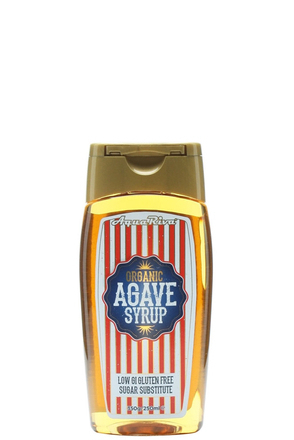 Agave syrup (also called agave nectar) is a sweetener which can be used in place of sugar and honey when making cocktails, and pairs particularly well with tequila, the spirit from its parent plant. It is as much as two-thirds sweeter than sugar but is less viscous than honey. Agave syrup is commercially produced in Jalisco, Mexico, from several species of agave, in a roughly similar way to maple syrup. 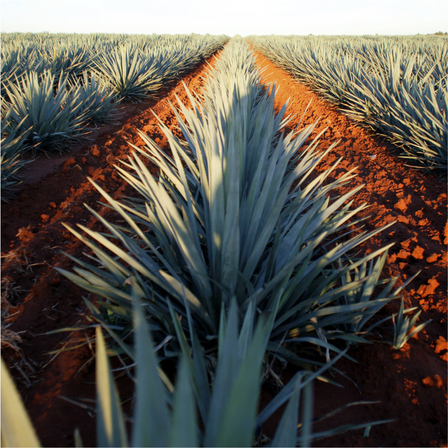 Juices are tapped from the core of the agave, the piña, and filtered, then heated, to turn carbohydrates into sugars. Agave syrup has a much lower glycemic index than sugar.